Visit one of the most famous wine-growing regions in France, with plump grapes thriving among the rolling hills. 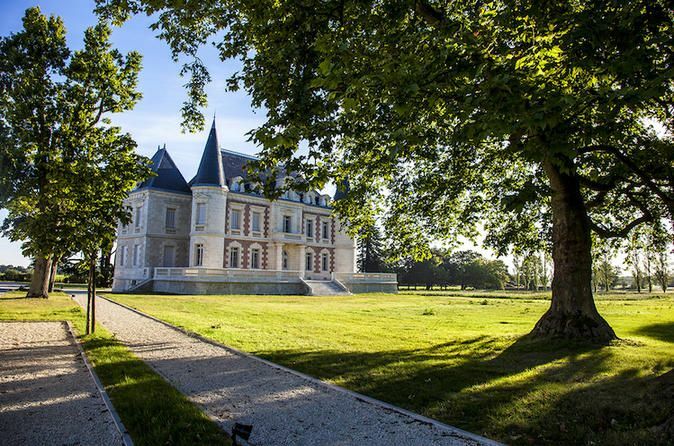 Drive through the UNESCO-listed St Emilion and explore fertile vineyards and underground cellars at two top-rated wineries. 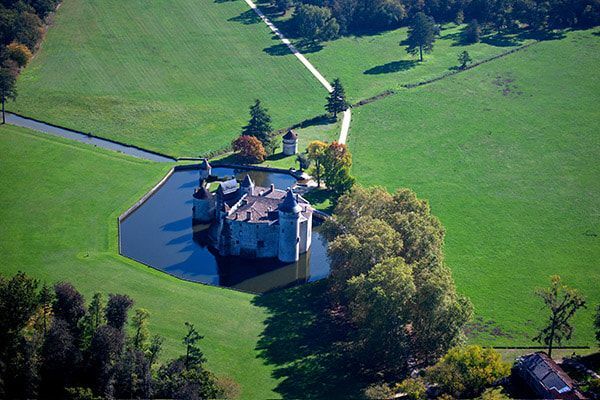 Your private driver will meet you at the Bordeaux Port and take you to the gorgeous wine country that surrounds it. 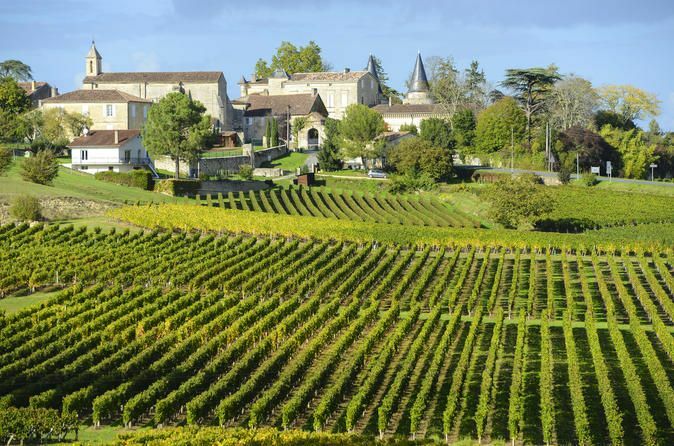 Drive along scenic roads until Saint-Emilion, which is a charming medieval village located in the heart of the famous Bordeaux wine area. This charming village is one of the main wine towns in the famous Bordeaux wine region, surrounded by world-class vineyards. Visit a Grand Cru winery to learn about its winemaking processes and have a wine tasting of some of the region’s famous vintages. 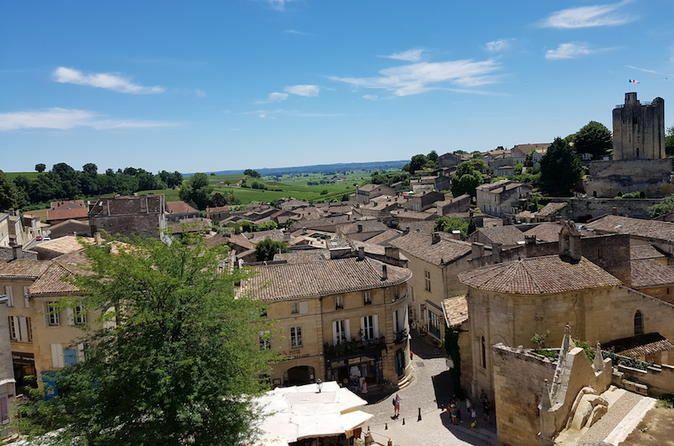 During the tour, you will learn about the complete wine making process, what the French call the 'terroir' and most importantly, you will be able to taste the beautiful merlot wines of Saint-Emilion. Enjoy a walking tour of UNESCO-protected Saint-Emilion village and visit the unique underground Church.